While many recognised terrorist organisations worldwide still pose a threat, and the war on terrorism being alive and well. 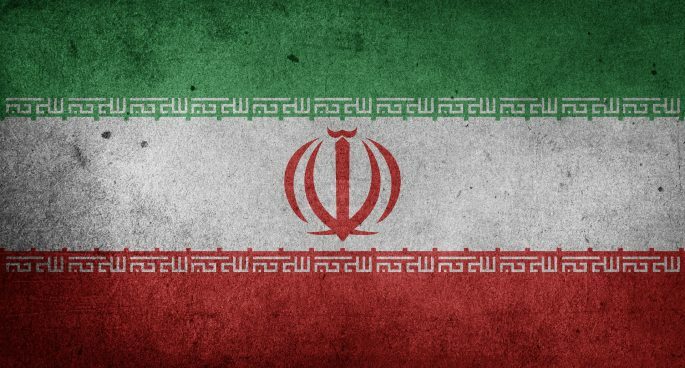 The United states have declared Iran’s Military a “terrorist organisation”. A controversial move that has received criticism and warnings of possible similar actions by unfriendly governments. To discuss further was Lise Waldek, an expert on terrorism and political violence.